Available at Optus in selected colours and models. No rainchecks. Share your mobile number with your compatible Apple Watch (GPS + Cellular) to make calls and use data without your phone nearby. iPhone 6 or newer on a compatible postpaid mobile plan. An Apple Watch with cellular capability. No rainchecks. Find out more about Optus Number Share on our help & support page. • Optus makes no representations as to the splash and water resistance capabilities of the devices. The pictures above are for illustrative purposes only. All accessories including watch bands and faces can be purchased directly from Apple. All features specified above are available on the Apple Watch Series 4 (GPS + Cellular) Optus is selling. Optus is only selling: 40mm Silver Aluminum Case with White Sport Band, 40mm Space Grey Aluminum Case with Black Sport Band,40mm Gold Aluminum Case with Pink Sand Sport, 44mm Silver Aluminum Case with Fog Sport Band, 44mm Space Grey Aluminum Case with Black Sport Band, 44mm Gold Aluminum Case with Pink Sand Sport Band. 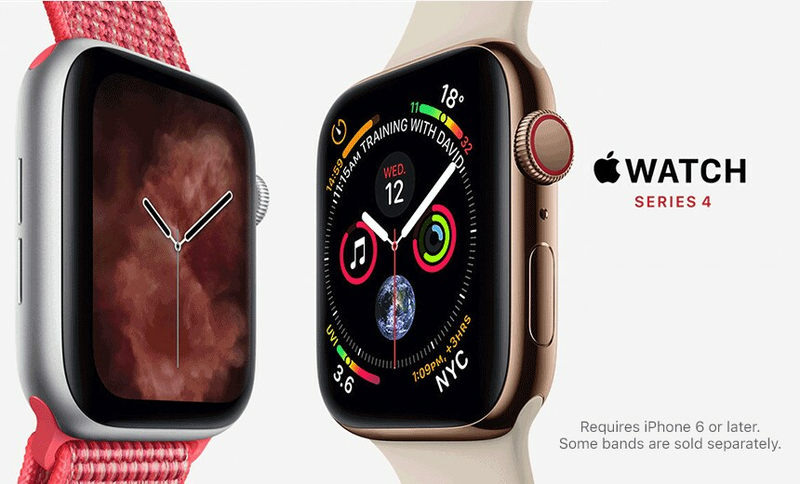 Apple Watch Series 3 has a water resistance rating of 50 metres under ISO standard 22810:2010. This means that it may be used for shallow-water activities like swimming in a pool or the ocean. 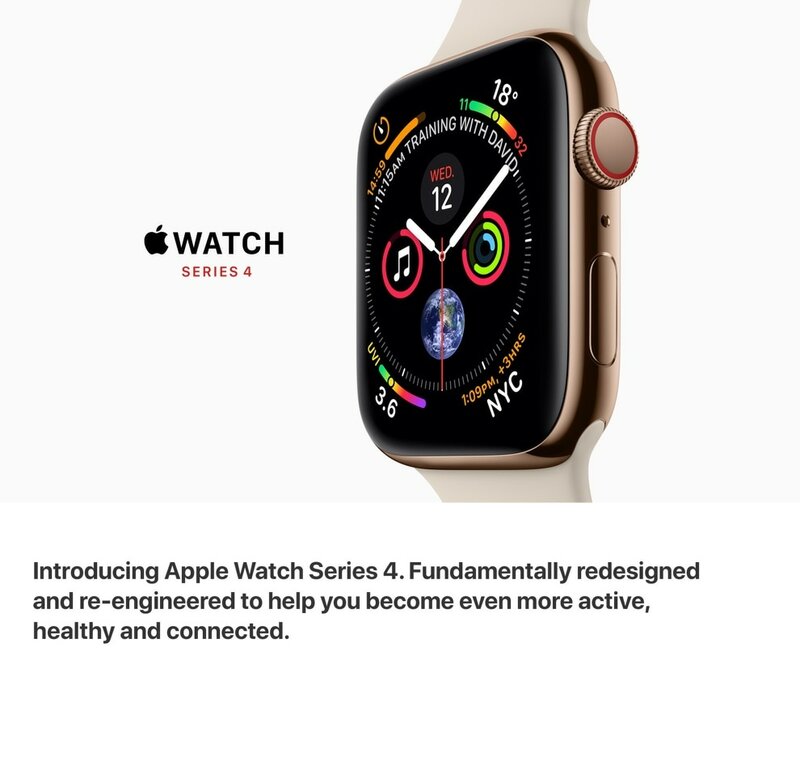 However, Apple Watch Series 3 should not be used for scuba diving or waterskiing, or other activities involving high-velocity water or submersion below a shallow depth. Apple Watch Series 1 has a water resistance rating of IPX7 under IEC standard 60529. Apple Watch Series 1 is splash- and water-resistant, but submersion is not recommended. Apple Watch and iPhone service provider must be the same. Not available with all service providers. Roaming is not available outside your carrier’s network coverage area. Carrier plan is required for mobile service. Contact your service provider for more details. 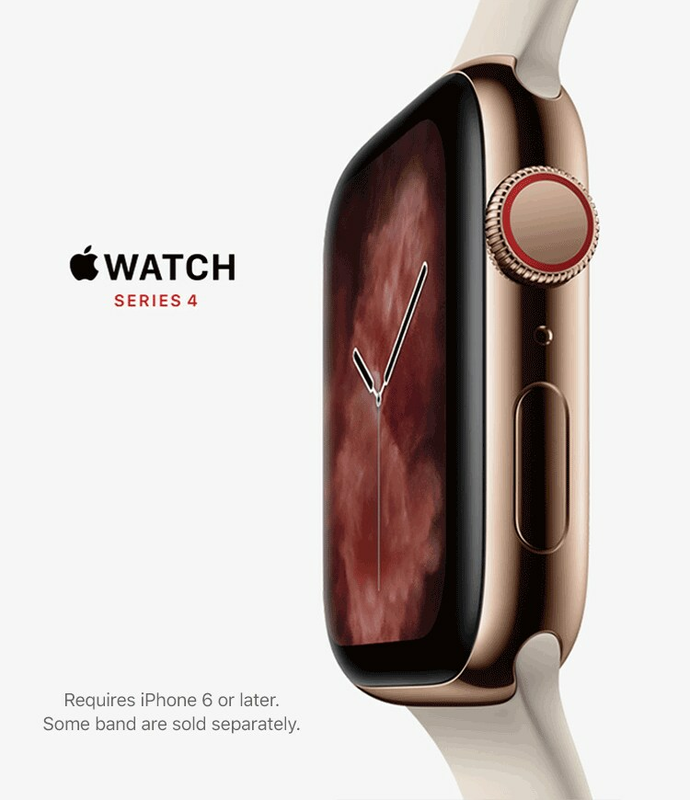 Check apple.com/au/watch/cellular for participating carriers and eligibility. Apple Watch battery testing was conducted by Apple in August 2017 using preproduction Apple Watch Series 3 (GPS) and Apple Watch Series 3 (GPS + Cellular), each paired with an iPhone; all devices were tested with prerelease software. Battery life varies by use, configuration and many other factors; actual results will vary. 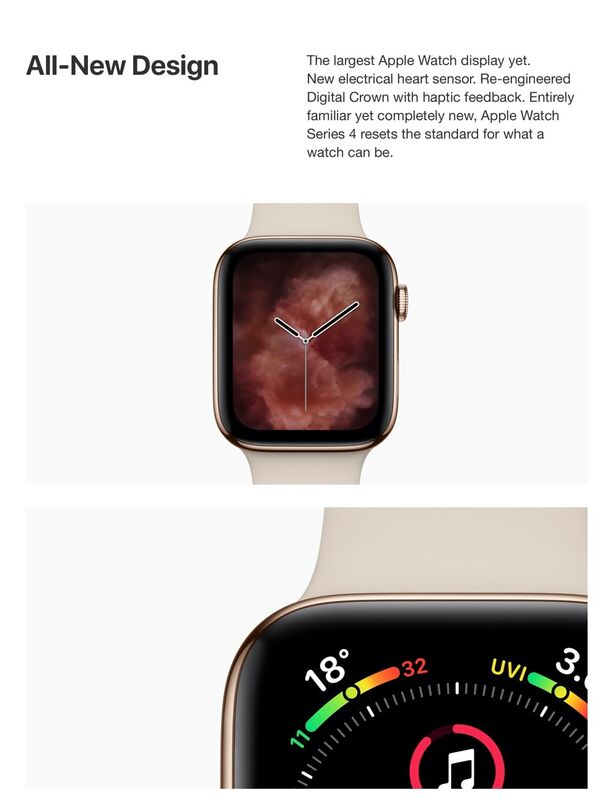 Apple Watch battery testing was conducted by Apple in August 2016 using preproduction Apple Watch Series 1 paired with an iPhone; all devices were tested with prerelease software. Battery life varies by use, configuration and many other factors; actual results will vary. See www.apple.com/au/batteries and www.apple.com/au/watch/battery.html for more information. Apple Watch Series 3 (GPS + Cellular) requires an iPhone 6 or later with iOS 11 or later. Apple Watch Series 3 (GPS) and Apple Watch Series 1 require an iPhone 5s or later with iOS 11 or later. All models come in distinct case and band combinations. Sport, Woven Nylon, stainless steel and leather bands are compatible with all Apple Watch models. Milanese Loop bands are not water resistant. Number Share Bolt-on: requires a compatible wearable device and mobile phone with iOS 12 or later (or iOS 11 or later for the Apple Watch Series 3). Only available if you have or sign up to an eligible Postpaid mobile phone plan and use your phone to sign up via the app. Voice over LTE (VoLTE) functionality will be enabled on your device. If you cancel your Number Share Bolt-on or your Postpaid mobile phone plan to which the bolt-on is attached, the number sharing functionality will not be available on your wearable device. Number sharing functionality is only available for use in Australia. Optus Number Share Bolt-on $0 for 12 months: If you activate a new Optus Number Share Bolt-on by 31/03/2019, you will not be charged for the first 12 months. After 12 months, you will be charged $5/mth if you do not deactivate the bolt-on. New Number Share connections only. Limit 1 per eligible mobile. N/A with other Number Share discounts.